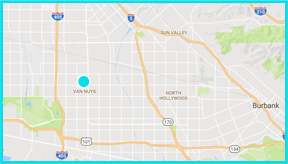 HeR Interactive game Nancy Drew: Codes & Clues, a game created by Brandissimo and F84 Games, recently received a feature in the Huffington Post for it’s focus on teaching kids the foundational principles of coding in an “engaging, fun and accessible manner”. 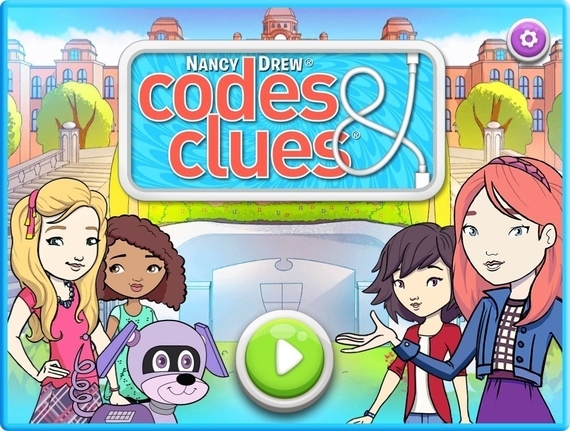 Nancy Drew: Codes & Clues introduces young children to coding and basic problem solving skills by allowing them to follow along with a classic Nancy Drew mystery, completing hidden object games and programming their robot puppy to help them out of sticky situations. F84 was proud to take part in the first project of HeR’s new HiKids initiative and help introduce kids to STEM through mobile gaming. View the entire article here on the Huffington Post website. Click the button below to download Nancy Drew: Codes & Clues today for only $3.99!